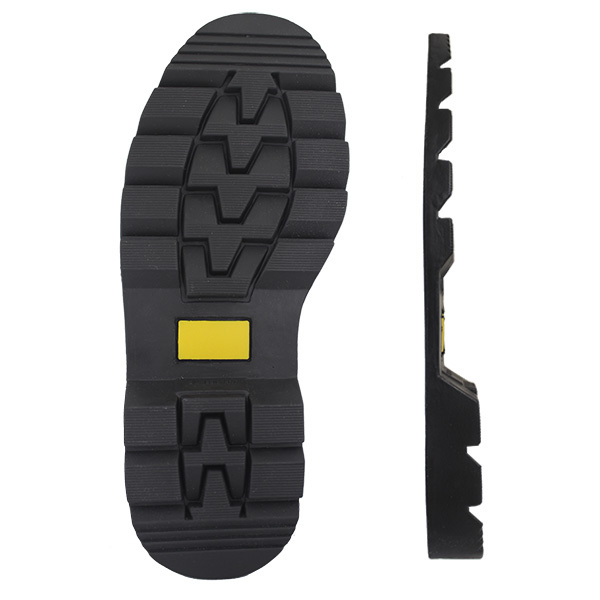 Solid Rubber Unit. 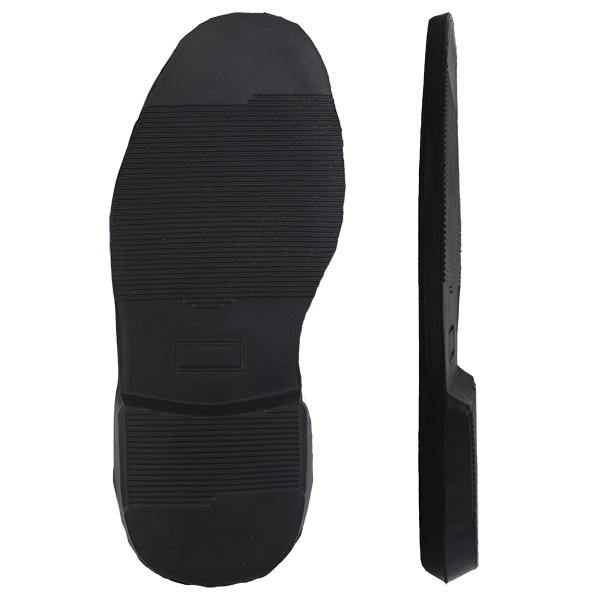 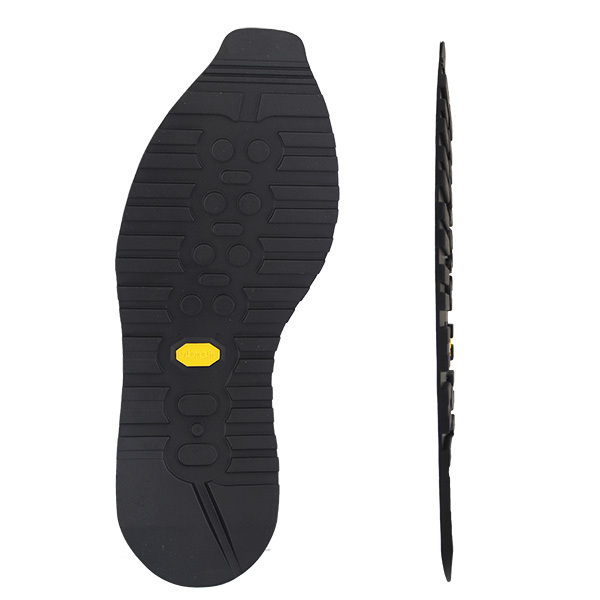 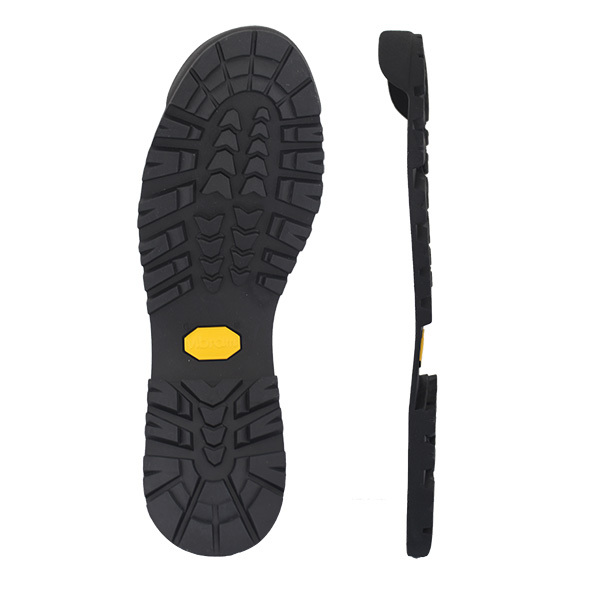 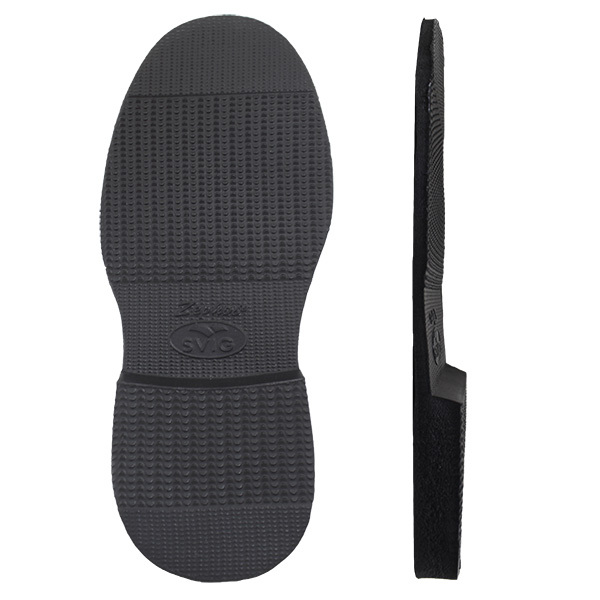 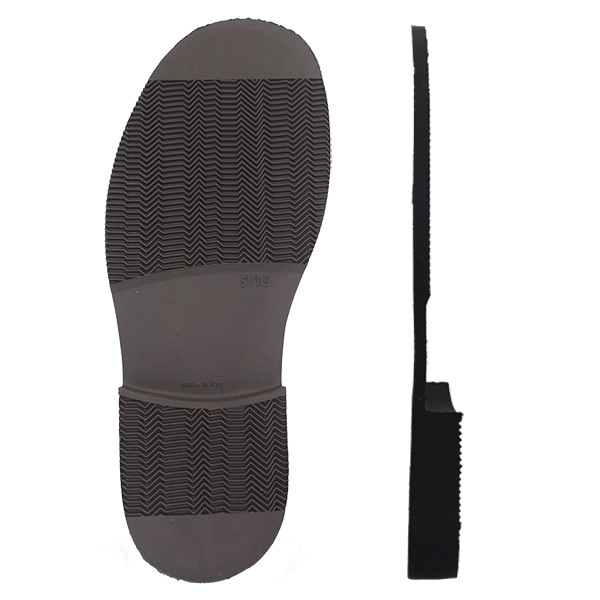 Sole Thickness ~ 7mm. 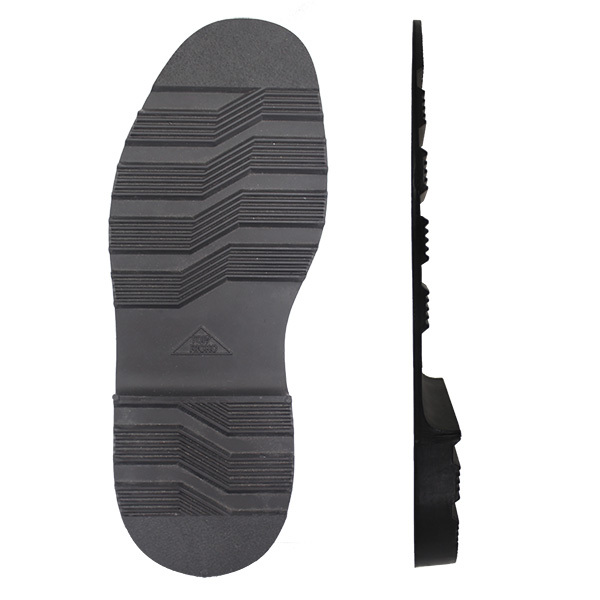 Heel Thickness ~ 23mm. 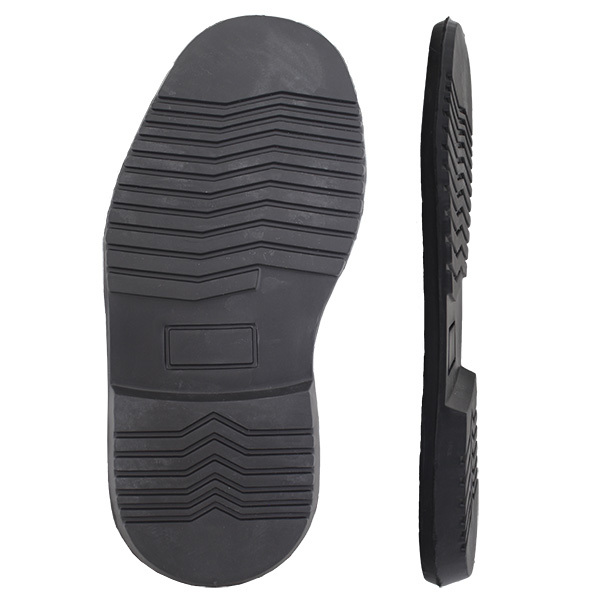 5 sizes available – Black Only.